Visual content has been a big player in the online marketing world and it’s used to help capture the attention of the reader, decrease bounce rates on web pages and even tell stories using infographics. 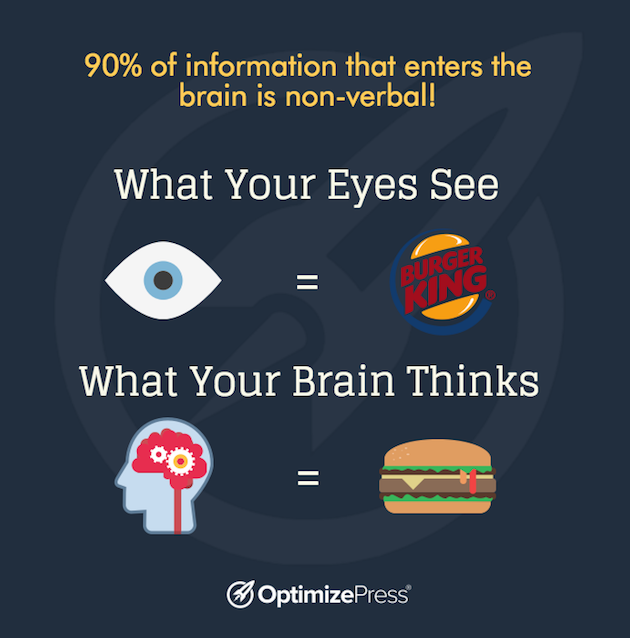 The brain processes visual content much quicker than text. It scans for shape, colour and then meaning. We instantly relate image shapes to products, especially company logos. According to research by Psychologist Albert Mehrabian he shows 93% of information that enters the brain is non-verbal! That is why you need amazing photos in your content and on your landing pages. How many times a day do you surf through twitter and see those amazing text based images? 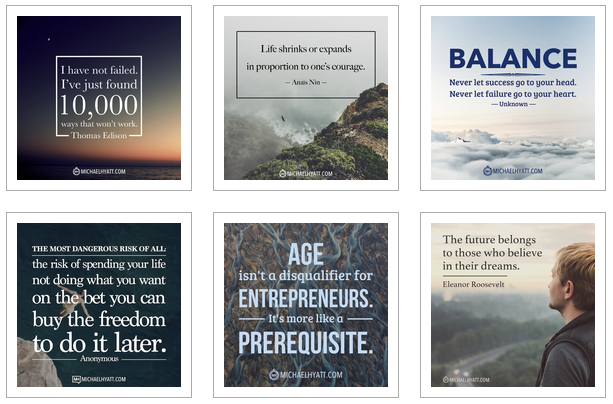 How about those inspirational quotes that Michael Hyatt uses to show beautiful photographs? Ever wondered where those images came from? 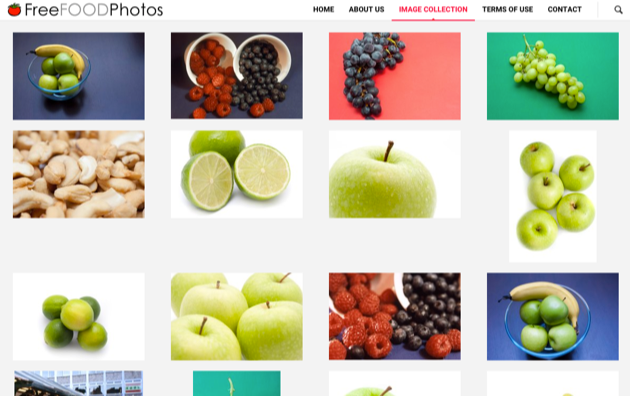 You can easily create the same style of graphics using royalty free or copyright free images from stock sites without having to pay a penny or give attribution to the photographer. 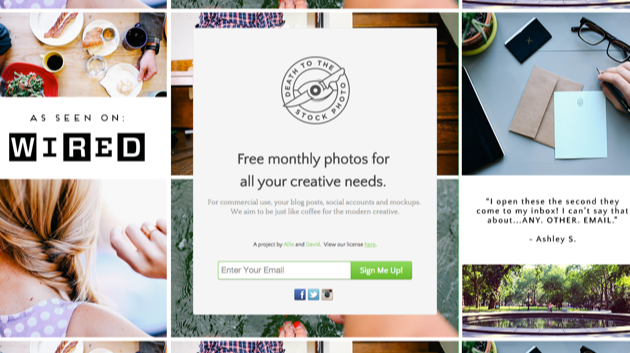 To create the perfect landing page, we recommend you use landscape images that stretch across the entire page. We have been checking the stock site and it includes the image size as well as the ease and speed of downloading images. 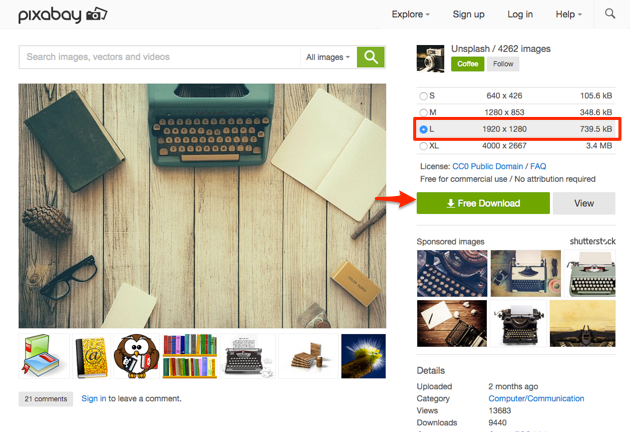 If you can’t find a free image then the next step is to check stock sites that require attribution and after that it’s probably time to pay. 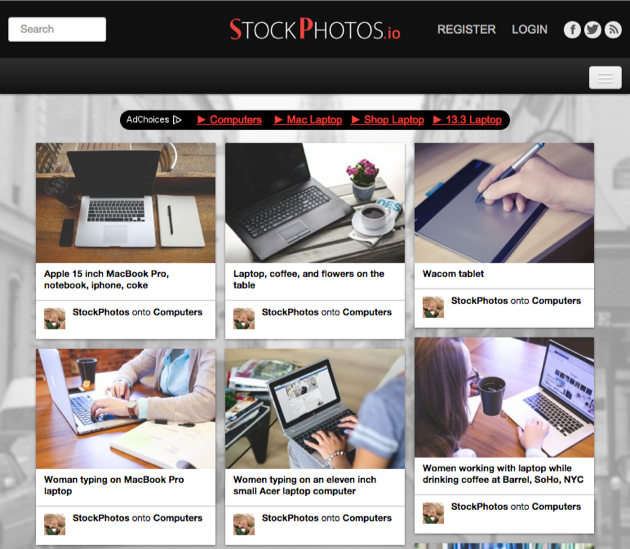 Some stock photo sites are dated. The image previews are poor, the search functions and registration processes are soul destroying and we couldn’t put you through the pain. We simply decided not to include those in the list. The sites below have all been tested, so it’s easy for you to quickly grab images. 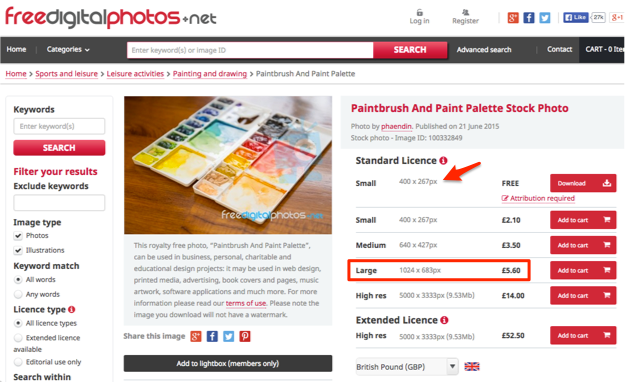 DISCLAIMER - While we have made every effort to source royalty or copyright free images, please double-check the licensing before you download images. 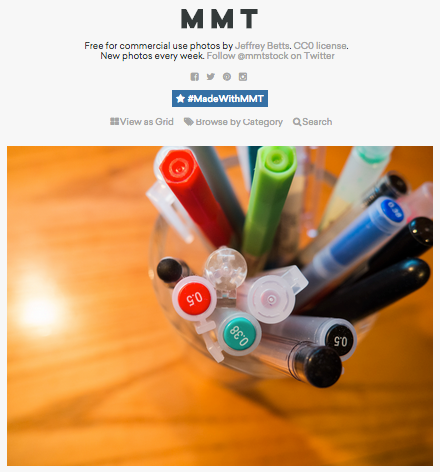 Copyright protection could have changed on these sites since the publication of this post. We are not responsible for any images you download and use. For royalty-free images, you are looking for the CC0 or Creative Commons zero logo that looks like this. 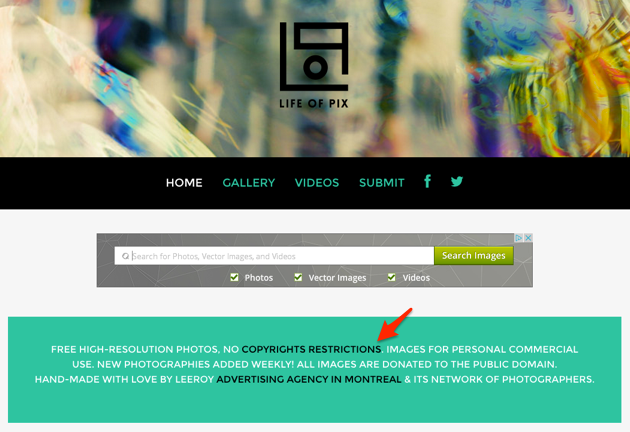 This means you are allowed to use it based on the Creative Commons Zero ruling. 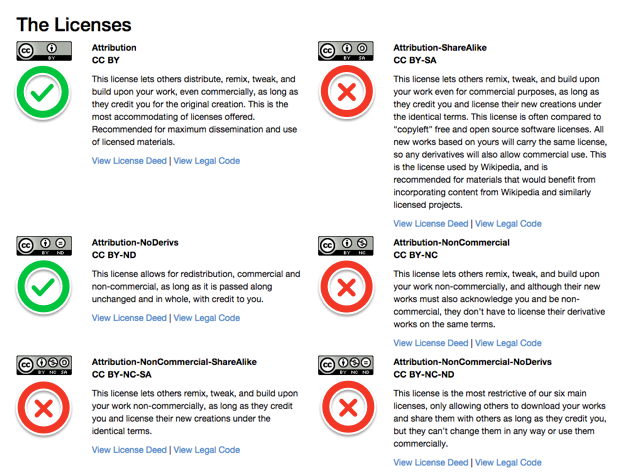 If you begin to research the different licenses we marked the two types we would use for images. These sites all fall under the free category. They are easy to use, quick to download images, and you can, in most cases, find the license information fairly easy either on the image pages or by viewing FAQs, About or Terms pages. Here’s a Twitter list of the free stock image members. Super easy to use with thousands of images. Double check the licensing as always. Here’s the link to my sunset field. These two sites are from the talented team at Crew. 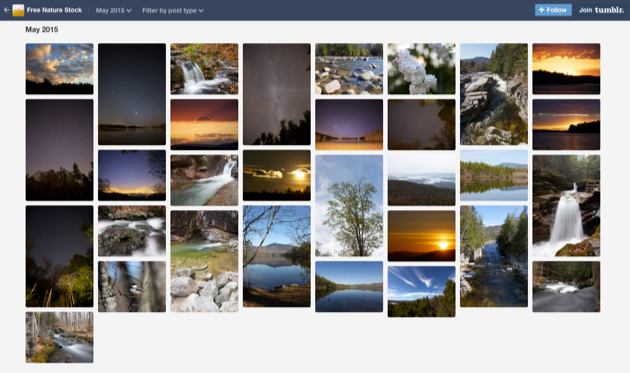 Another easy to use site with high resolution landscape and other images. Re-splash is the hacked up version of unsplashed with a quicker search function. 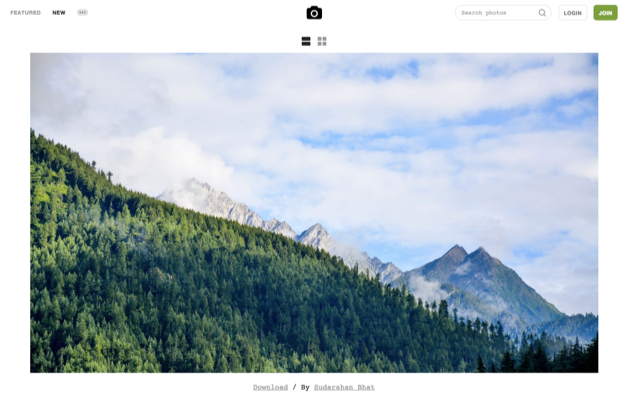 Say thanks @unsplash and subscribe to get new photos weekly. A quick site with easy to find images, but double check the copyright as some are NOT copyright free and may require attribution. Here’s the desk shots we found. Click the image then hover over to double check copyright. They even have free videos like this example of someone typing to use in your work. 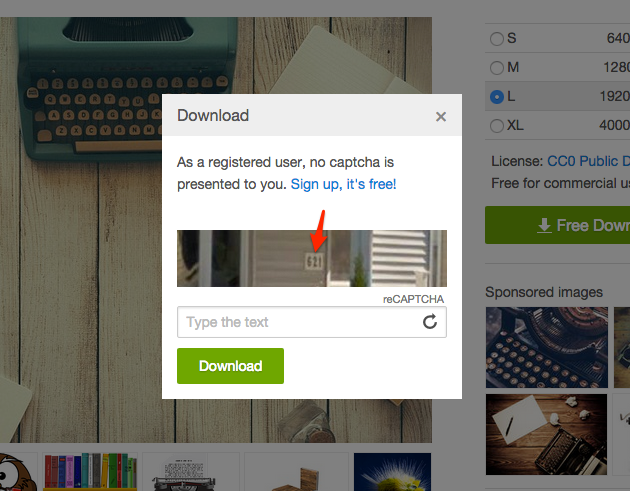 To download images from Pixabay and other sites, you may be required to enter a captcha code like this example. 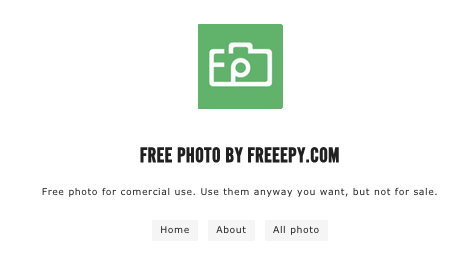 Freepy has a nice mix of randomly beautiful shot images that free for commercial use. A clean site that is easy to scroll through the photos. Some seriously high resolution stunning photographs here from three photographers residing in Groningen, The Netherlands. Amazing diversity in their work. Give them a shout out @skitterphoto. 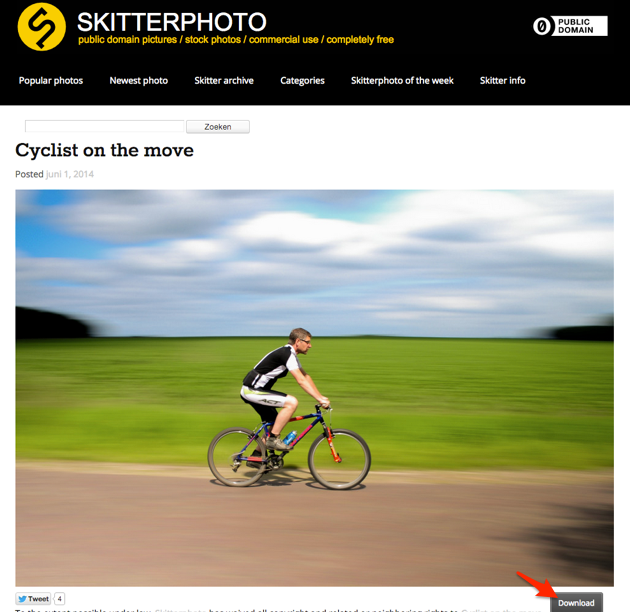 Here’s a great landing page photo of a cyclist on the move. 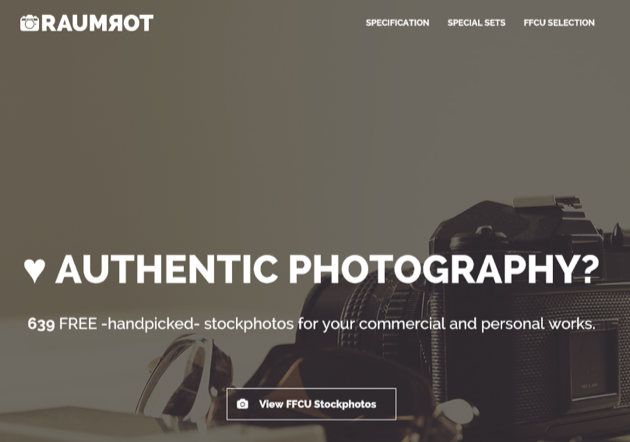 I found this site in the footer of skitterphoto and got very excitied when I saw the images of people, summer, backgrounds and more. They are all free for commercial use. Fries anyone? Say thanks via @barnimages. 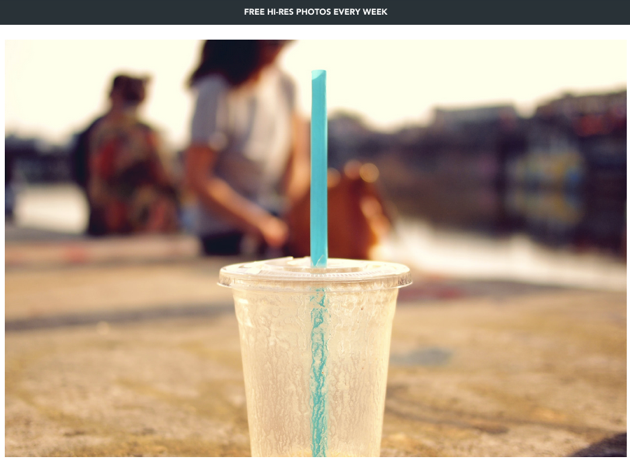 This is not really a stock image site, but designer Liam McKay started uploading some free photos to his site.Do drop him a tweet to say thanks and check out his other projects. We have collated each volume here: Volume 1, Volume 2, Volume 3, Volume 4. 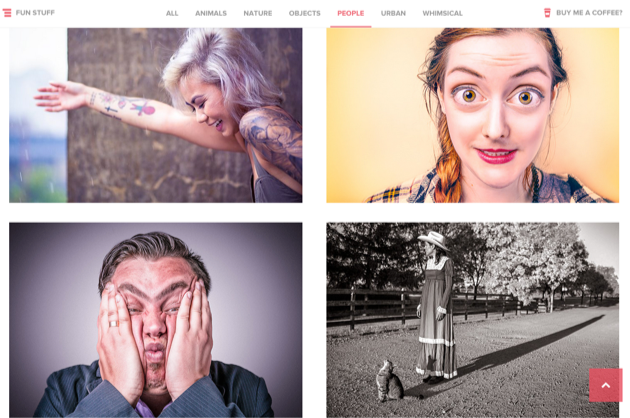 A stunning resource of images that snatched a lot of traffic in the stock photo space. Sadly Nic passed away in November 2013 but his photography will live on. 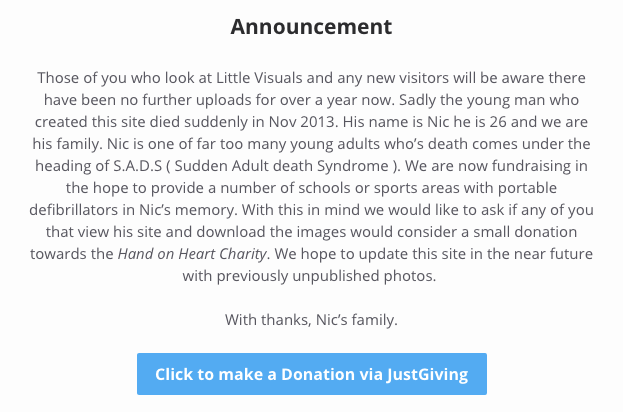 If you use his work, please donate a small amount to help raise money for Hands on Heart charity. A great site with lots of images and fast search function. Here’s the link to another desk shot and there are some fantastic landing page images in the business category. Wow!! These images are just too good not to be included. This work would inspire any wannabe photographer. A basic site with a great collection of office and desk type shots. Perfect for business or startup related landing pages. This site has a nice filter menu and the images load fast. All the work is free to use, so share the love and say thanks @Ngspc. An abstract collection of beautiful images. No need to say any more. They release new photos each week free to use and also have a premium service. Some excellent object and landscape shots here. One of my favourites! Some fun and funny people shots from a dinosaur car driving designer and photographer Ryan McGuire. Amazingly, all the images are free without any restrictions, but as the images are so good, buy him a coffee and say thanks @bellsdesign. A huge selection of images ready to use but do check the license information. 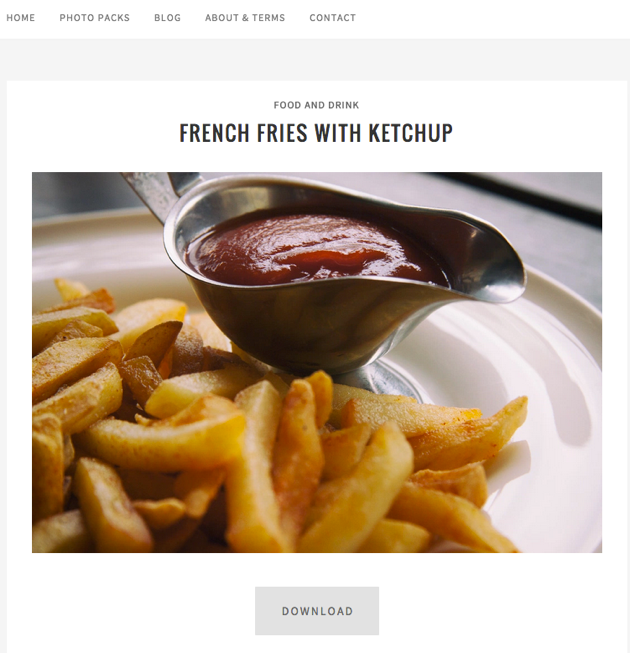 The site itself is easy to use and even crop images on the fly. Here’s the pens shot below. I found this site looking for graffiti images. There’s an amazing mix of unusual images you won’t find on other stock sites. View the categories to see what they have. 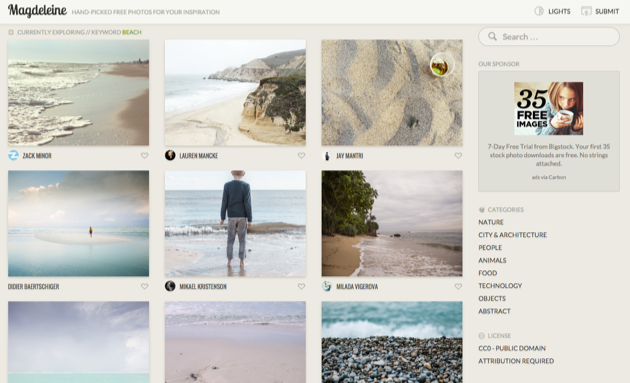 If you love the outdoors, and who doesn’t, there’s some lovely images here from Adrian Pelletier another easy to use site and great for any type of landing page. View the archives to see more. There’s a picture for everyone on Flickr. Some of the pictures look like your Dad has been using his new mobile phone, but the majority of them are high-quality shots from professionals. 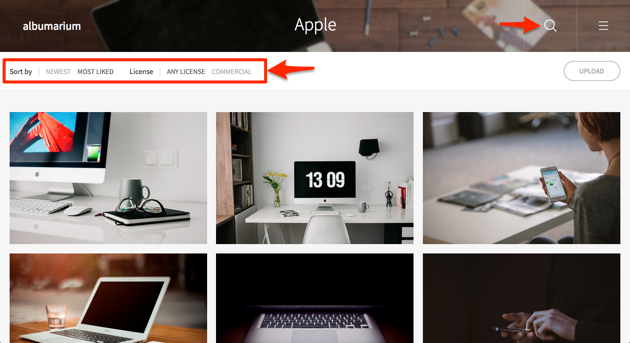 For copyright free and commercial images, use the search filter below. Always double check the copyright information. Choose an image, click to view and download. Some cracking shots here added weekly and you can do what you like with them. Firstly, go and say thank you to Daria @epicantus for her work. A mixture of superb images for any niche. Two images everyday! Great name as well! 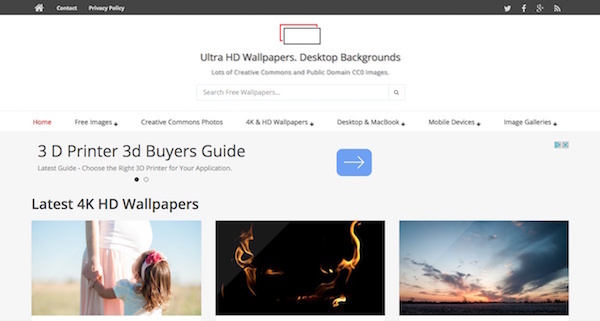 An easy to use site with some great images, textures and things. I did hit a couple of annoying ads that prompted software downloads, but other than that, there are some suitable landing page photographs. As Snapographic is no longer around we updated number 24 with Ultra HD Wallpapers . They have some beautiful images on this site. 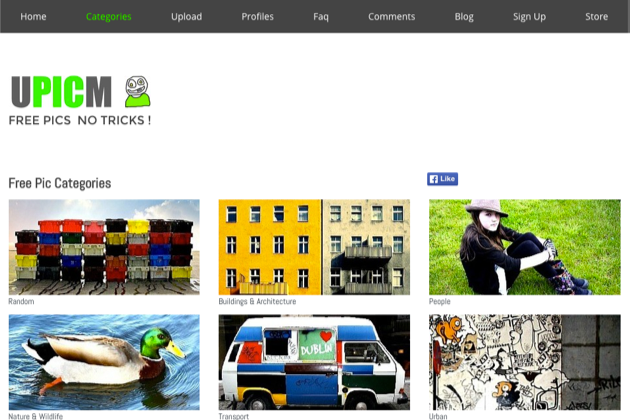 The site loads fast, is easy to navigate and you can simply download images using right click. There’s something for everyone on this site. Easy to navigate and download. New photos added each week. Give them a shout @realisticshots. All photographs are free to use, no attribution required, but do drop Jakub a tweet or email if you use a photo like this chia, banana, walnut breakfast somewhere in your work. A great resource from Tom. Images from this website can be used for almost any commercial design project, this includes most forms of digital or printed creative. 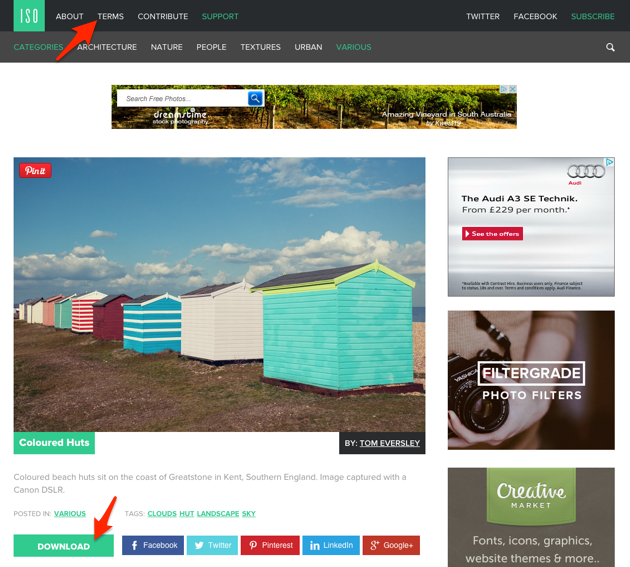 Bloggers and social media teams are also free to use our images like these coloured huts. Only on number twenty eight and they keep coming. 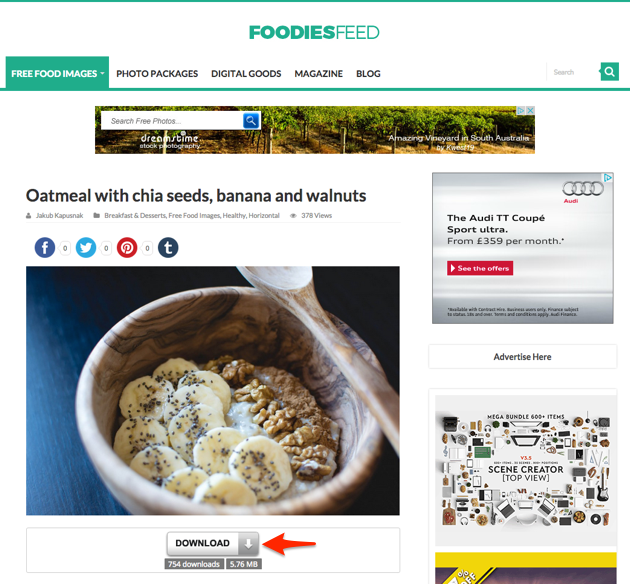 This site is easy to use with minimal download effort. You don’t have to, but it’s nice to share the love. If you download an image take a few seconds to share an image for good karma and send them a tweet @life_of_pix. A share box cleverly pops up while the browser is preparing to download the file. 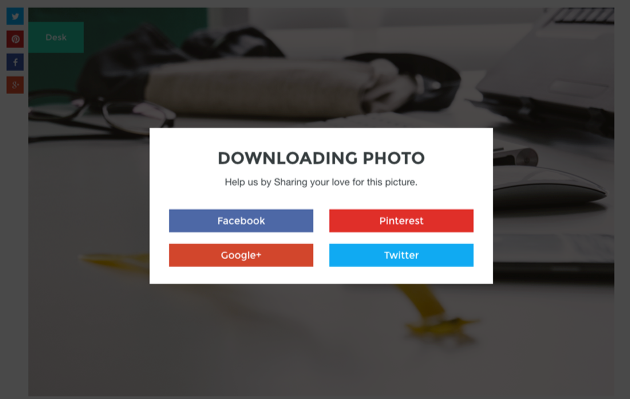 I bet 90% of people click the shares thinking they need this step to download the image :) – nice touch! 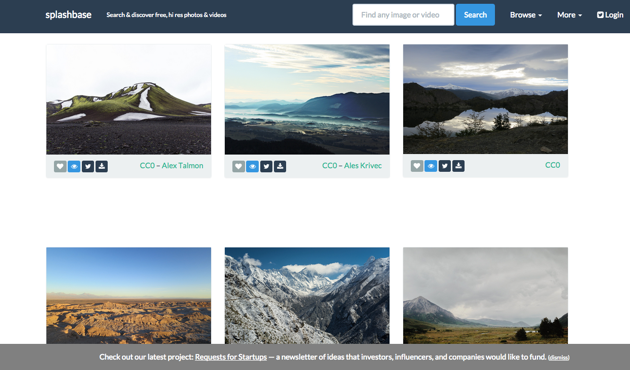 Beautiful shots here, all hi res images perfect for landing pages and copyright free. Drop them a tweet and say thanks @Freefreitag. 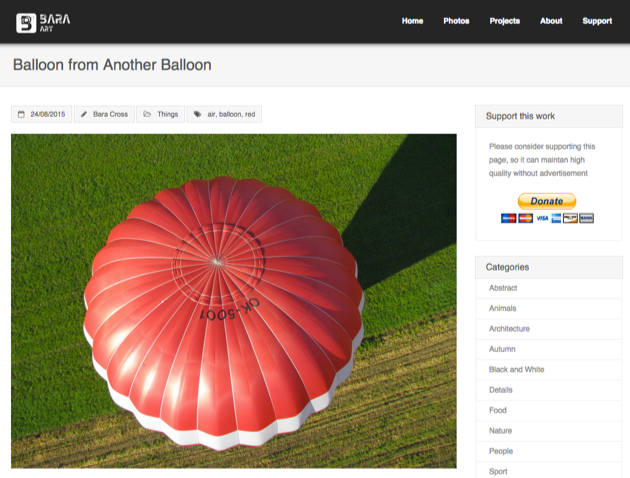 A great diverse mix of images like this balloon to use in your work. Attribution not required, but appreciated. Either way say thanks via twitter @ajmontpetit and share his work with others. 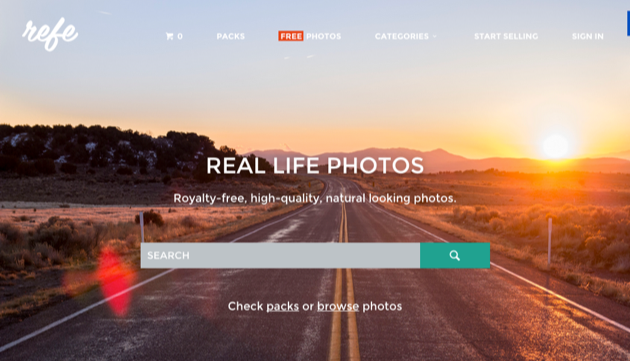 An awesome collection of photos you can DO ANYTHING with! Another perfect collection for any landing pages! Thank Jay @JayMantri. A lovely clean fast site, easy to navigate with a great selection of things, technology, and concepts for your landing pages. Thank Jeshu via twitter @jeshujohn as these images require no attribution. 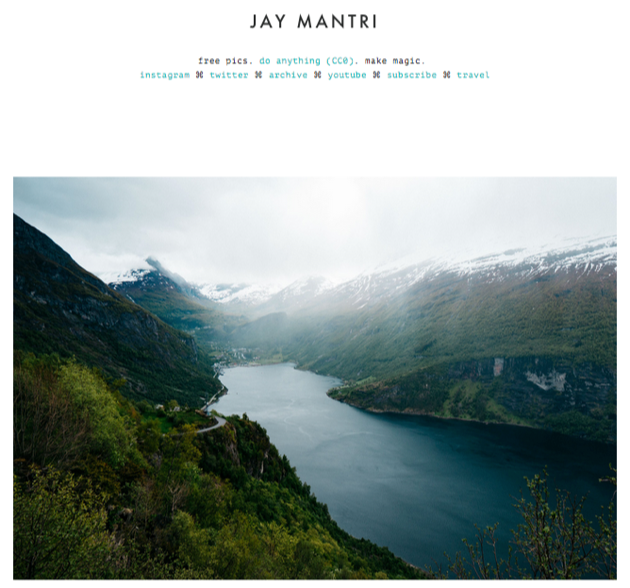 A gorgeous selection of landscape and city photos all to use without any restrictions. 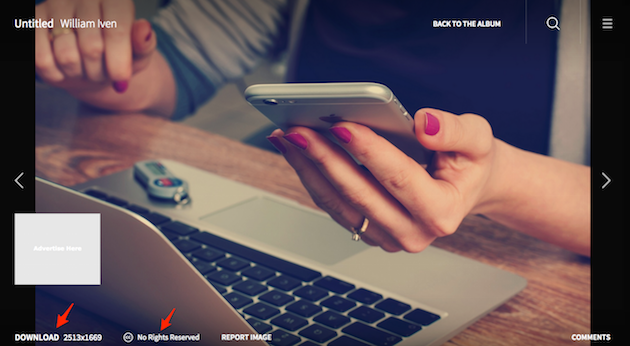 A nice site with clear navigation and well displayed license info. This red bus would make a great landing page background. While researching this article, it’s hard to believe that these photos are all available for commercial use. 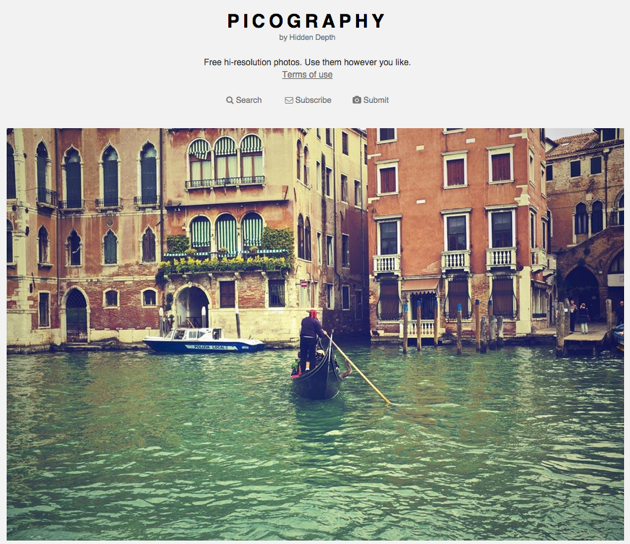 This site has images of flowers, city buildings, landscapes and of course more. Drop them a tweet @mmtstock. A mix of people, nature and food shots from Jan Vasek @janvasekcz. 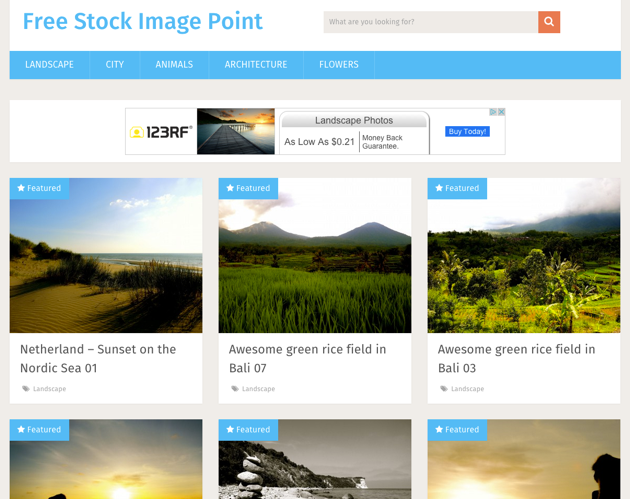 A small collection of images, free to use and ideal for landing pages like this sky and clouds photo. Looking for vintage pictures and other modern photos. It’s easy to use, easy to download and free for commercial use. A massive collection of images that are easy to download. Attribution is greatly apprictaed if you want to use any of the images. You may want to check the sizes if using them for full width landing pages. 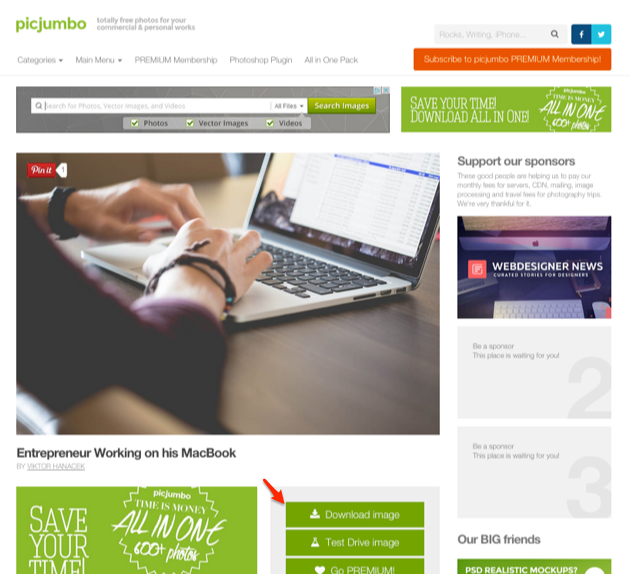 Drop them a tweet to say thanks @picjumbo and share the site with friends. Some photographers like to get credit for their work which is totally fair. 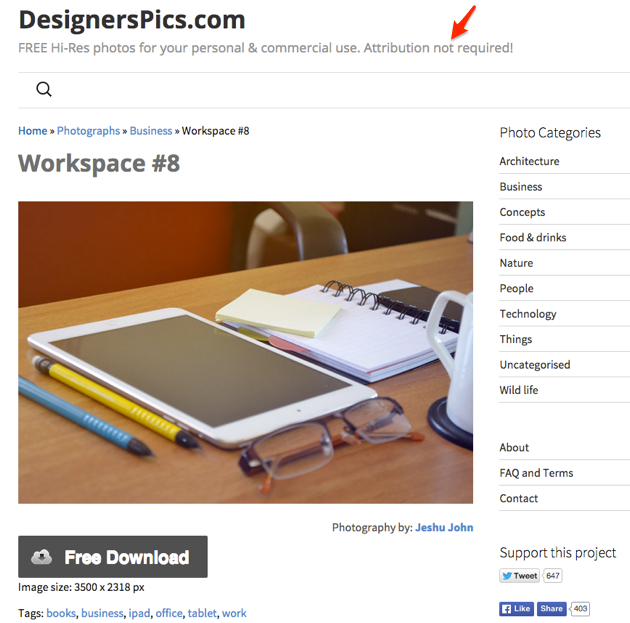 These sites all include free images, but you must give credit back to the author for their work. Some nice collections of images with attribution required. 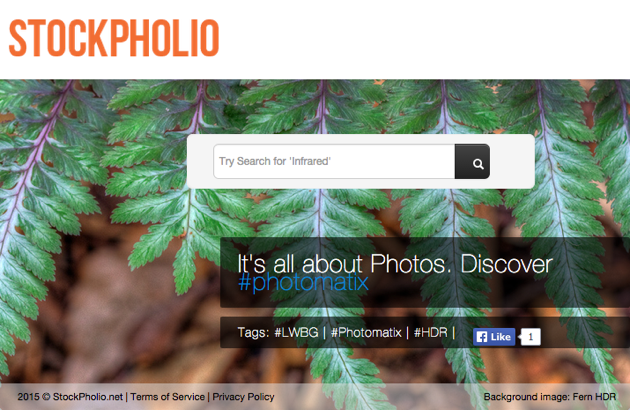 They provide the html to link back to Photopin to give credit if used. I had to find a shot of my local pier. A super range of shots from all over the world. Good sizes for landing pages, attribution is required. 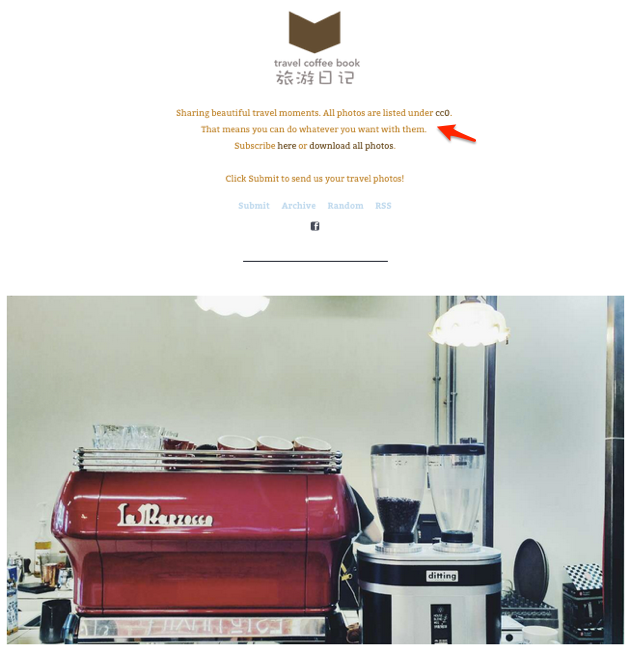 Nicely designed site with a mixed collection from fashion to food and interiors. Do give credit to the site if you use the images. Follow them on Twitter to see new pictures. Maybe view this site nearer lunch time. The food photography is top class. Attribution is required if you use the images, check the image library here. Some seriously high quality images that pack a punch! Check out these hipster office & hipster fashion shots! The images are displayed on the site but accessed via Flickr. They require attribution to the author. It’s shame that every category link opens a new window and the site is a little slow from all the ads loading. Other than that, it does have excellent images. Some of the images are free to use and others require attribution. Checking the commercial usage box didn’t make much difference in my testing. 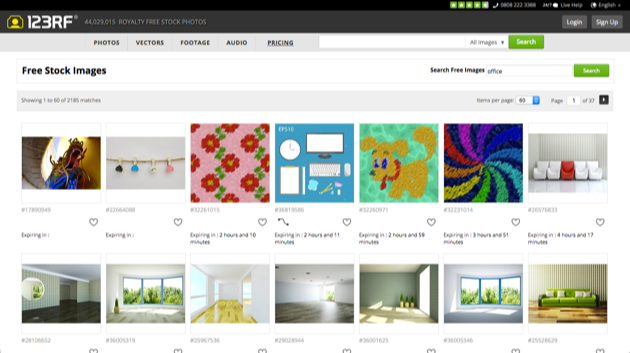 Most of the big stock sites like Shutterstock, Bigstock or iStock Photos sell images. The first two I picked below are newer sites that have a creative team behind them. Both have made their mark in the stock photo space and worth watching to learn how they market themselves. A quick search for desk shots produces 8K results. There’s a Free bundle offer, but a lot of the work is for sale. You won’t find work like this on a free site. 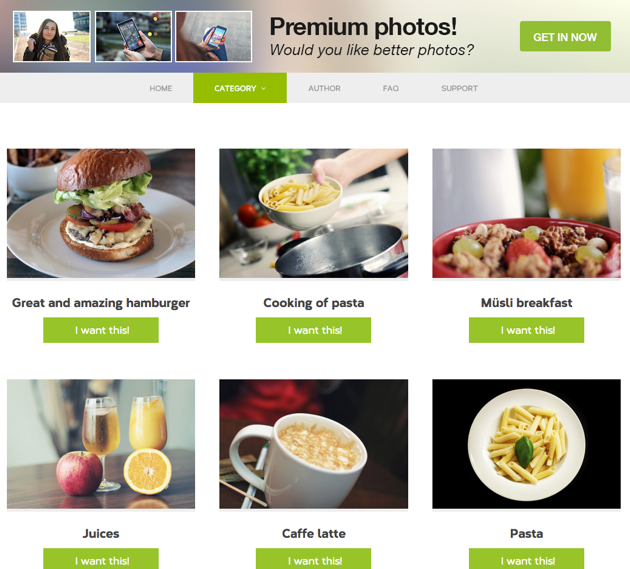 They provide free images when you signup via email, but the premium version is a paid for service that supports photographers. They boosted their business by using email marketing tactics we could all learn. The photographs are outstanding, check Instagram for examples. This site has a huge collection of images. You could spend hours crawling through them all. 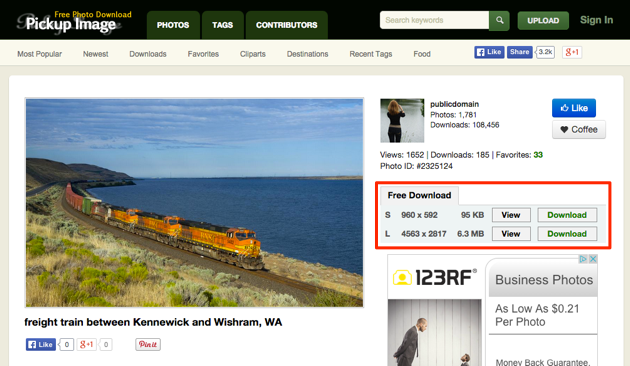 The free images are too small for full width landing pages and require attribution. If you need something unique then you might find it here for a small fee. 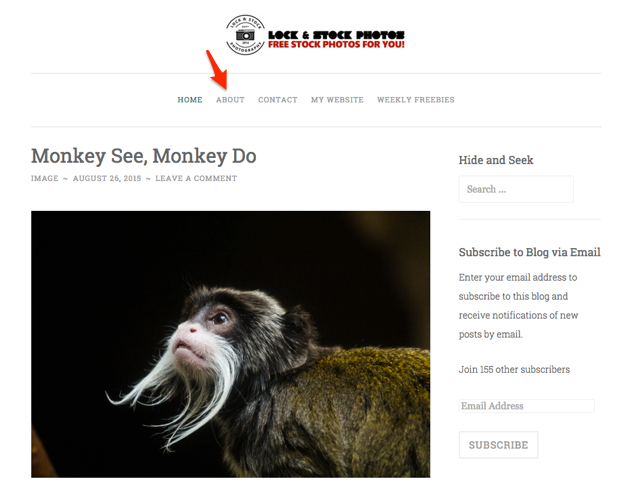 The site is not the most user-friendly compared to the two sites mentioned above. Now this category contains some good stock sites but they force you to register before you can download. Personally, I would rather give my email address for speed of use, as often the registration process can really drag on. 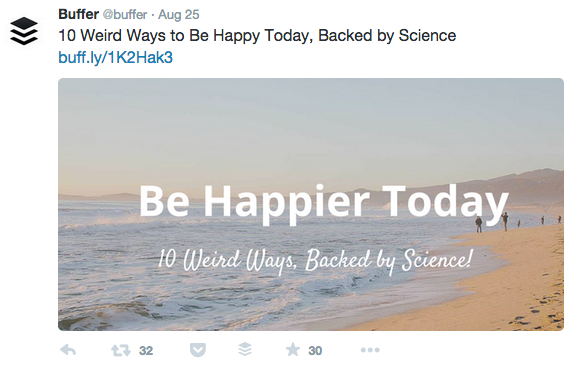 As marketers, we can all learn from using these sites. You get to see how something so simple can be made difficult and cumbersome. If you build large-scale membership sites, always think about how your users will join and navigate the site. 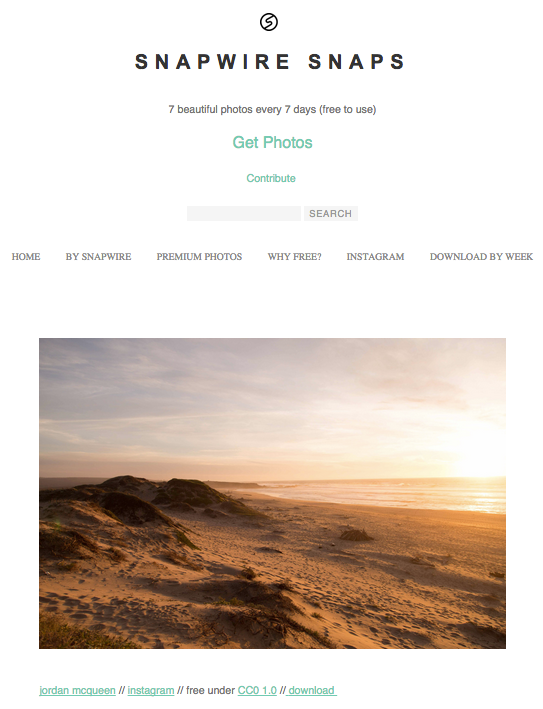 Free images, confusing license info and not great for landing pages. 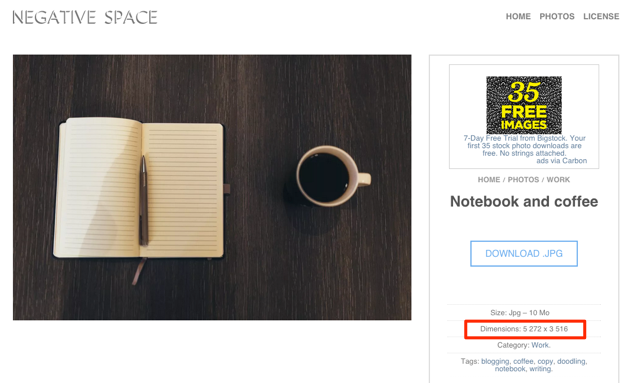 The free images are a little too small and you are forced to register on the site. However, they have a big library of good paid images. 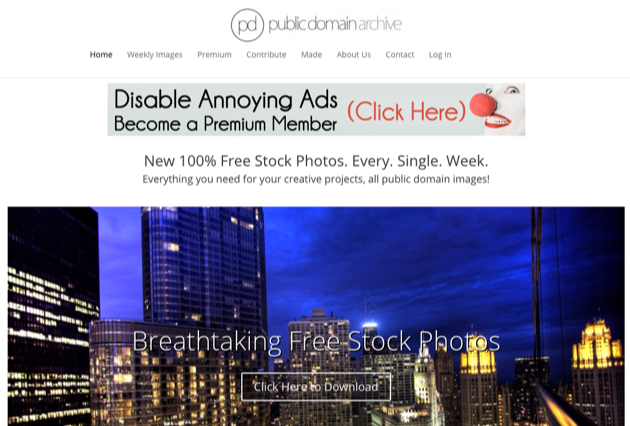 Here’s the link to free stock images. They could be listed in the paid category, but the forced registration earned them a place here. 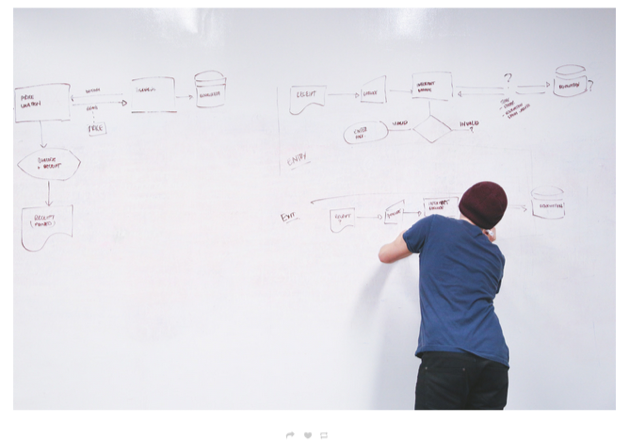 They have some large horizontal images perfect size for landing pages. Signup and download. Not the most user-friendly site but it does contain a large database of images all of which are a good size for wide-screen web design. Here’s the mobile apps concept image below. 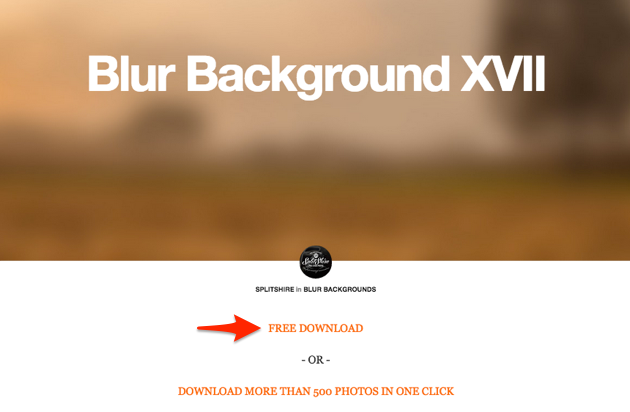 A beautifully designed site with great images, but they require a checkout process to download free images. A painful process to jump through. Worth it for good images? freight train I found that could be blurred out and used as a background image. 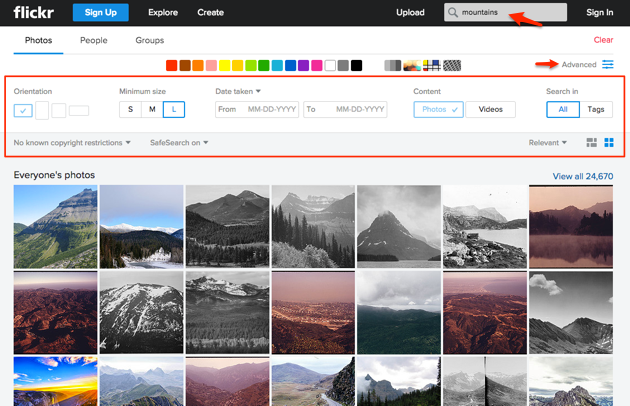 Repository sites go out and source images form larger sites and make them available for viewing in a better format or more organised structure. 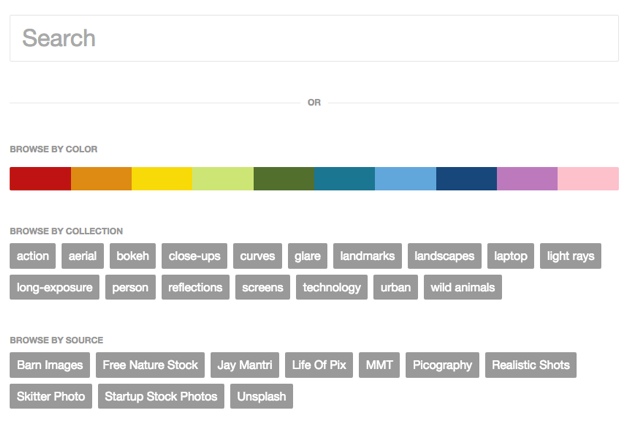 Many of them also use the Flickr API so they’ve not been included just to bulk up my list. 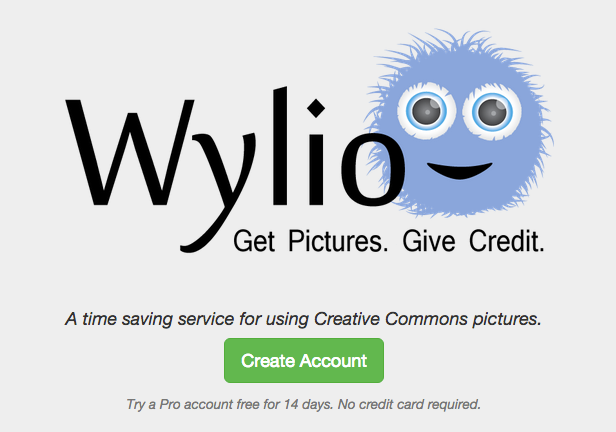 Sites like FreeImages.pictures are a repository for Flickr, Wikimedia, Pixabay, morgueFile, Openclipart and Google Custom. 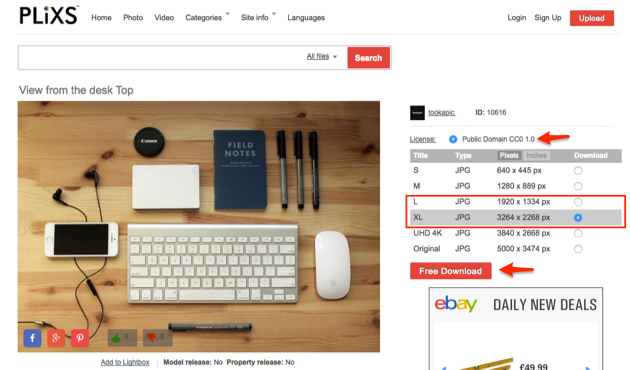 They do make searching very easy, but you still have to go and check the copyright before you download any images. A quick search can return images from many sites. 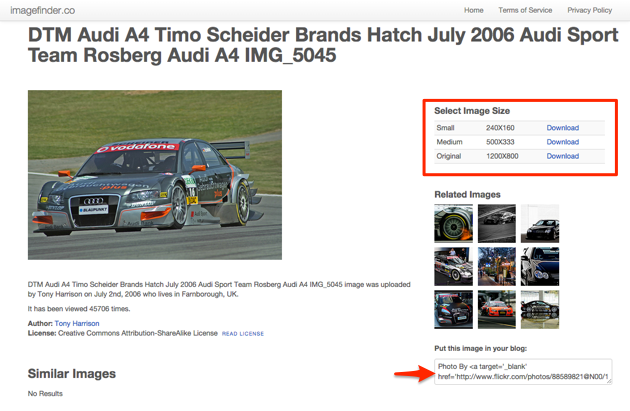 You MUST check the attribution requirements if you are using the images found through Splashbase. 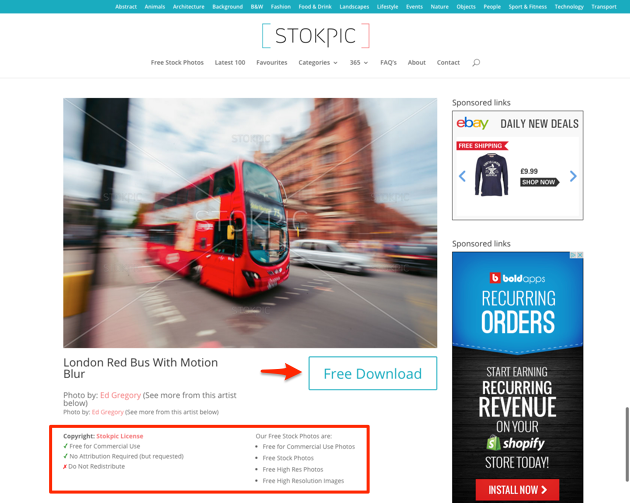 This site claims to find ALL free stock images form a collection of other sites. 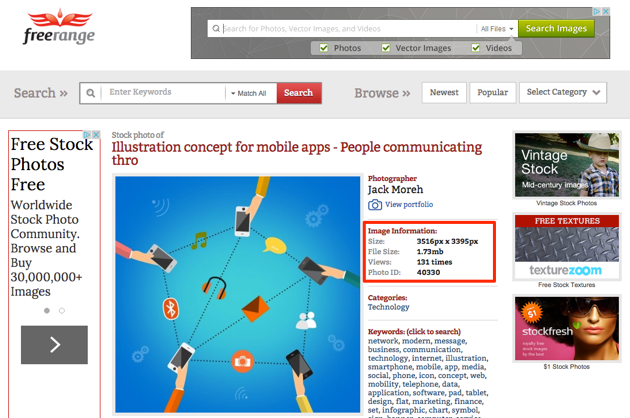 Use the advanced search options to filter sizes, keywords sources and layout. Turn off NASA…like I didn’t – unless that’s your niche. 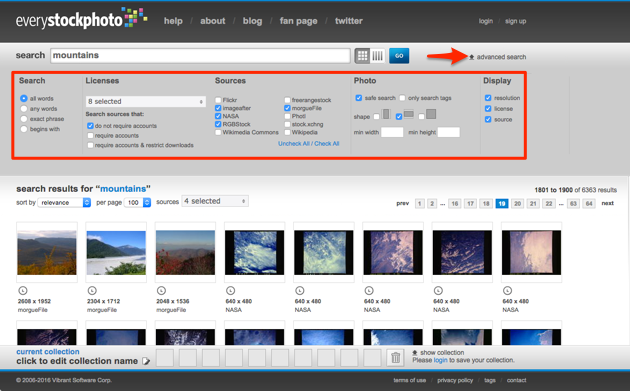 This site searches Flickrs library and it’s a little easier to do than advanced searching inside Flickr for commercial images. When you find an image you can see the original source by looking at the embed code. This is one of the better repository sites. 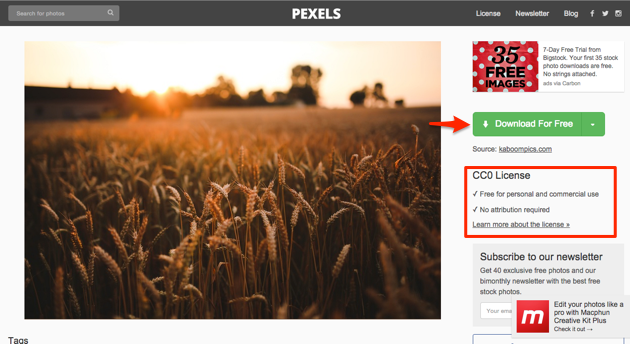 It’s basically a Pinterest-style site but for Stock Photos and I found they make it easy to see the image source. 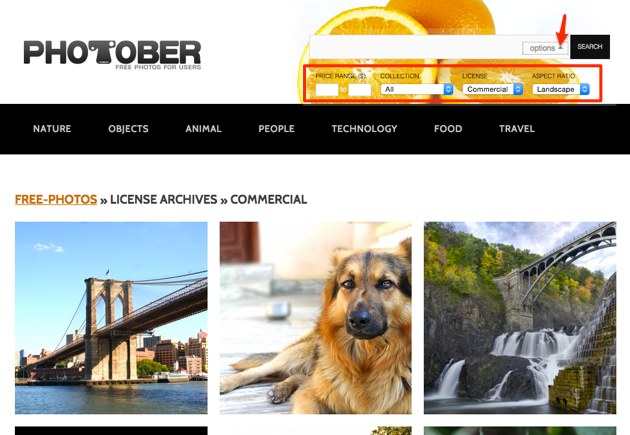 Double check the copyright license on the source sites when you click through. 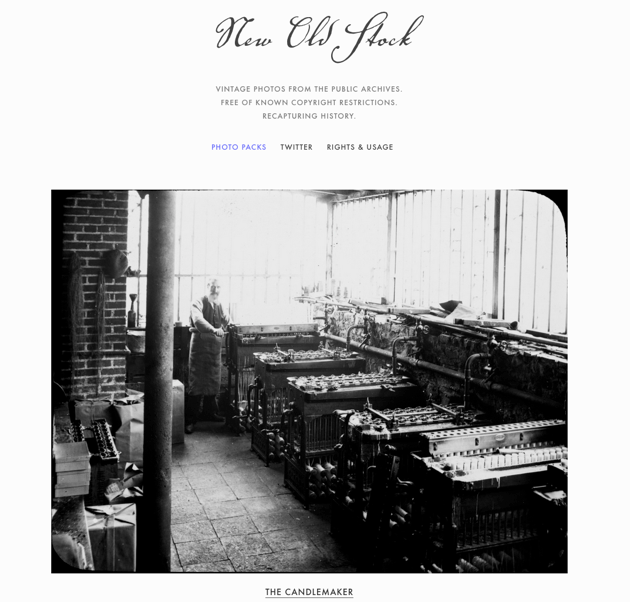 New old stock is a repository of Flickr’s old public domain shots. Check the sizes if you want full background images. The older photos were much smaller back then. Last in the list but fun at the same time is FindaPhoto. You can search the image library via colour and hex colour. Double check the license, however, I think most of the sites at the time of writing this, are included in the free copyright list above. 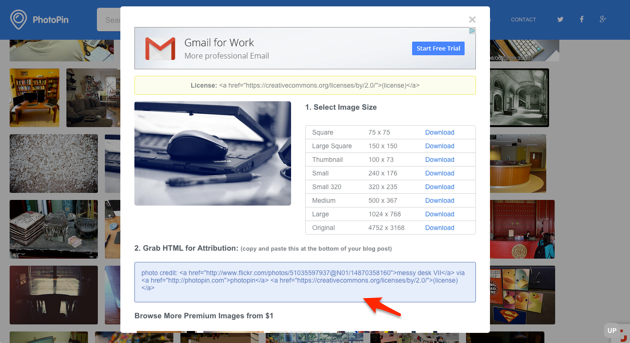 You can see the image source list here and also the tips section that explains how to search for images by size as well as other attributes. 3000 plus words, over 20hrs of research, writing, testing and you have 62 different sites you can use to get high quality images. Please share this post on social sites, bookmark it for future. Your friends and clients, they will love you when you share this article or find them great photos. 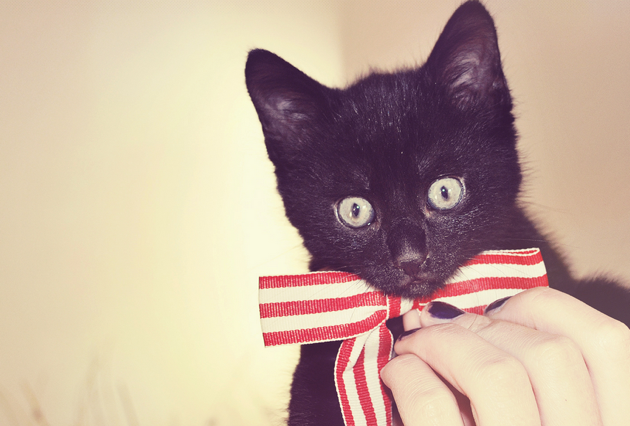 You have no excuses for having poor images on sales pages or landing pages. What you waiting for? Go and download some photos and tweet the photographers. A big thank you to all those site owners and photographers who make it possible for us to get images for our content and products. We quietly love you all! 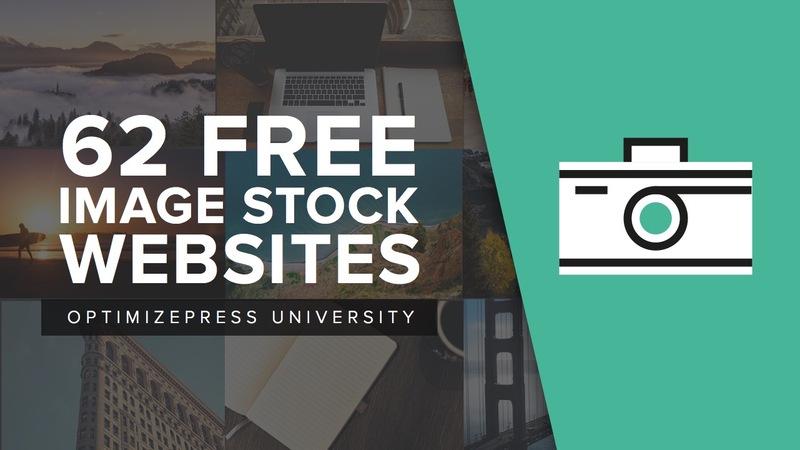 42 replies to "62 Free Stock Image Sites And How To Use Them For Awesome Landing Pages"
Awesome work on this post David – I know many people will find this super useful. wow, I gotta bookmark this! Super, thank you. I’ll pass this on. Thanks! Yes, please share and say thanks to all the photographers. 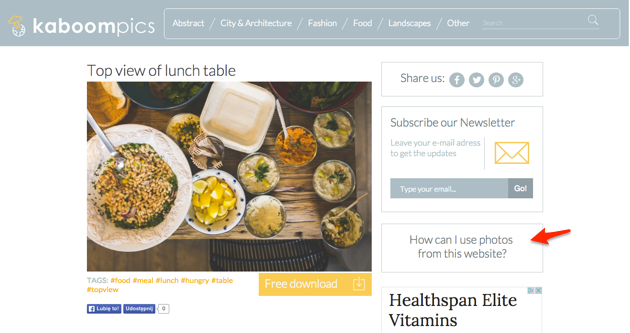 @David_Frosdick:disqus Thanks for sharing your research on sites for visuals. Awesome resource list. I will definitely keep this article bookmarked! OMG I am in image heaven! Thank you ever so much for sharing these. Images are the crux of all my blog articles and finding the right ones to match the subject matter is often quite difficult. You have made my life a lot easier. That’s great to know you will make use of it. We will add to it and update it every now again. I know that feeling. When you see how good some of the images are you want to go buy a camera! Another great article David. The key to using images on your sites is to project the vision that your visitor is trying to achieve so that you can show them a future vision of themselves. 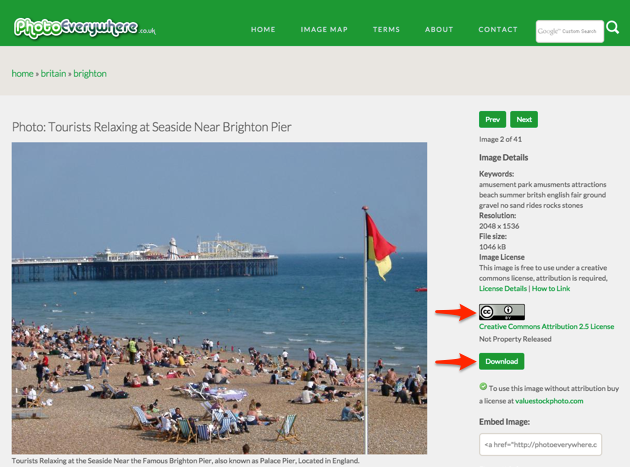 The correct choice of an image will help to increase conversions to opt-in’s or sales. Great article! Thank you so much David! Thanks for this Monster list! Def bookmarked. Thanks for featuring Barn Images in your great post David! Thanks for stopping by!! Your work is great. Big thanks!! Excellent. I could’ expect a better list. Merci David. EXCELLENT article! Thank you for the extensive research! I am always in search of compelling images for blog posts and keynotes. I’ve been using Google’s advanced image search, but their repertoire of “free to use…” images always seems a bit scant. Now I feel I’ll NEVER run out of good sources for great photos. Thanks again! I’ve wanted to use Google a few times and was never rally sure of the images rights. Glad this helps. 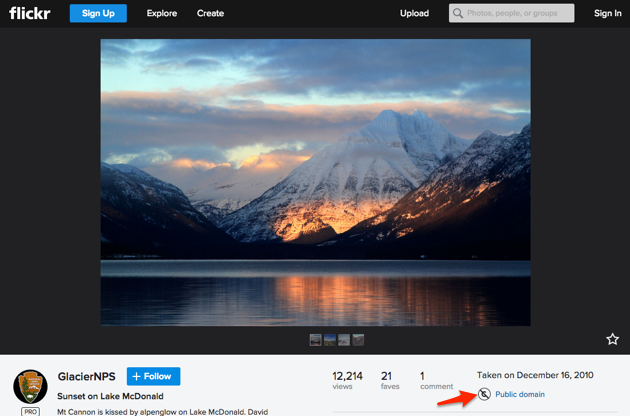 I’d avoid Flickr unless you use pictures that are clearly created by a photographer. 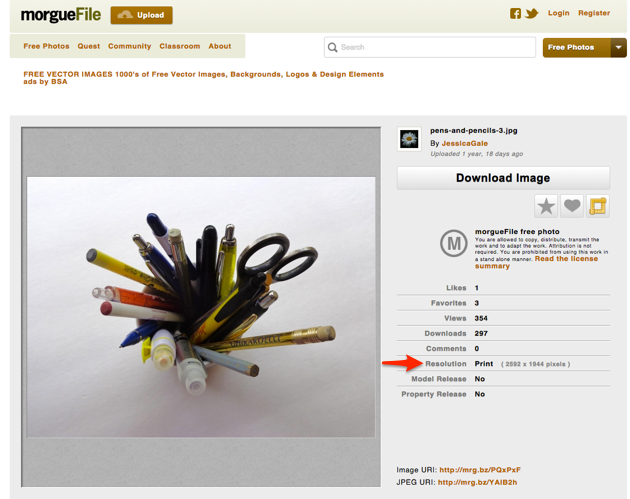 There have been numerous cases of people taking stuff from Flickr that is marked as Creative Commons, using it with the correct attribution, only to find out the uploader never owned the image to begin with. Tumblr have no legal responsibility for this. 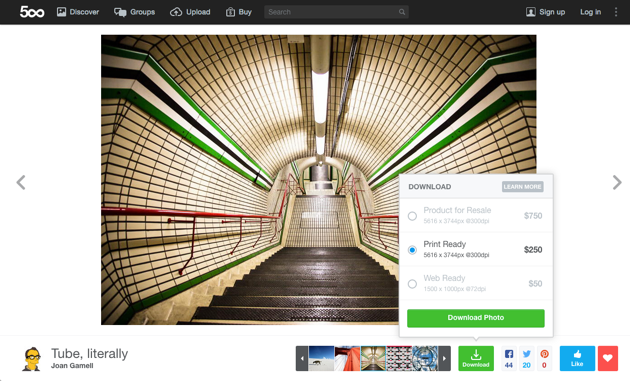 Companies like Getty and it’s many subsidiaries then come after the person who used it and they have departments scouring the Internet to make a quick buck or thousand looking for these. And you’re looking at somebody who they have twice tried to extract money out of this way. Thanks for the feedback Tim. 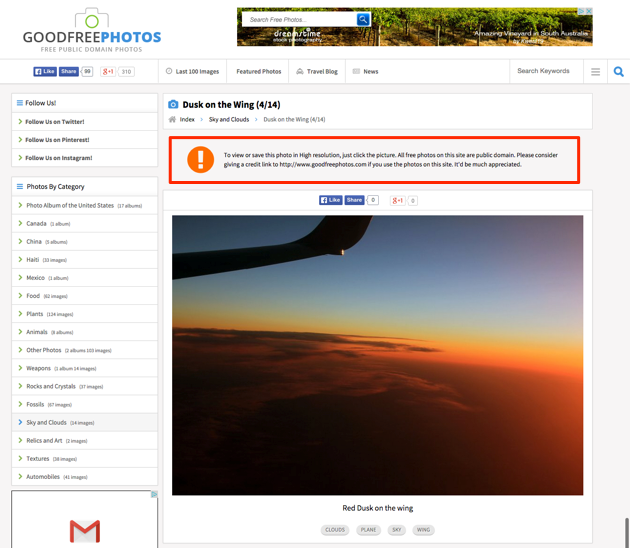 I’ve heard of Getty going after everyone so we should always check and double check! What a great post David! 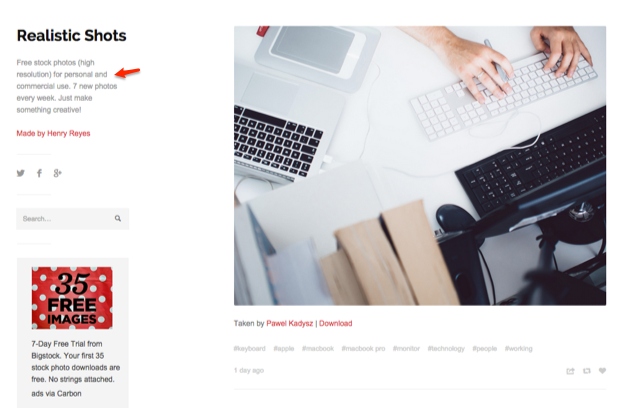 I really feel blessed having such a great compilation of these platforms for free images that will certainly help me in crafting compelling posts for my blog. Yes, We’ll add you to the list! Thank you for the great info. I have never disappointed visiting your site and this article is one of the examples. Thank you!